There is something a bit extra special when you come across a beer that was exclusively created for a special purpose. Sometimes it’s an event, a festival, or more recently I’m seeing more and more beers brewed exclusively for local bars and restaurants, but a science center? That’s a new one. But that is exactly the story behind the new beer, Atomic Ale, brewed by Charleville Brewing Company, exclusively for the St. Louis Science Center. The recipe itself is a modified version of a collaboration a few years back with Behemoth Brewing when Charleville Head Brewer Kevin Klein was working for Mike’s Organic Brewery in New Zealand. What the Science Center got was a beer that is easy drinking, full of flavor and has the ability to change or be adapted throughout the year by utilizing different seasonal ingredients. “We have talked about working with their garden to maybe use some herbs or other ingredients that they might be growing onsite as a different variation of the base style,” said Russell. The hope is that this unique ale will introduce more consumers to a beer style that they might not have exposure to. And by using seasonal ingredients throughout the year, maybe a chance to enjoy the beer in multiple different variations, maybe not all at the same time, but from visit to visit. That, and frankly is a pretty good reason to go to the Science Center and know that they get to enjoy a beer made just for them! 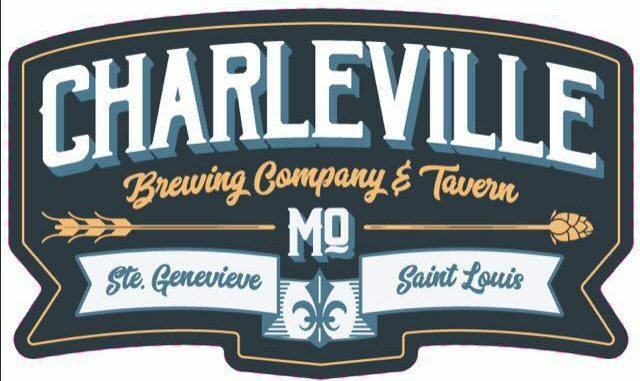 This is actually the third time Charleville has brewed a variation of this recipe. The first go was a much lower ABV ‘table beer’ with lemon peel. It was a favorite of the brewers but a 2% beer is a really hard sell. In The Glass – It’s a hazy beer but in a more traditional than trendy kind of way. A little bit on the light side for a Belgian ale. You’ll get a nice thick, foamy head relative to the light body. On the nose – It’s a very phenolic beer. The Belgian yeast esters take a backseat to clove and banana. It has all the aroma of a much fuller bodied beer. On the tongue – It’s shockingly light and refreshing for all the aforementioned esters. If you didn’t know any better, you could be fooled into thinking it was a hefeweizen.